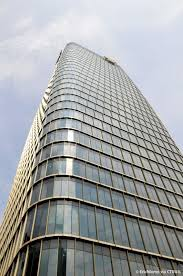 Our business started in April 1, 1997 in Kuala Lumpur as MRI Network Malaysia – currently known as Humana International Malaysia, the longest operating MRI Network office in Asia Pacific. 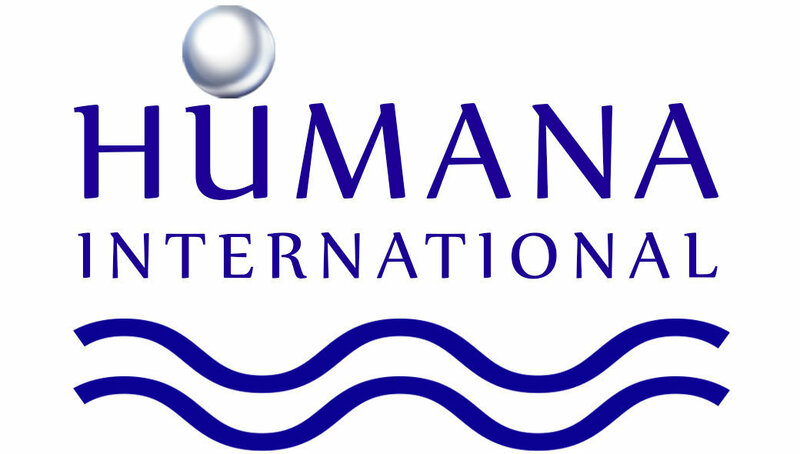 Humana International Indonesia office start commence business in July 5th, 2012 – strong in Industrial, Property, Manufacturing, IT and FMCG sectors. Humana International is a member of MRI Network (www.mrinetwork.com) headquarter office in Philadelphia, U.S.A), one of the largest and most successful recruitment organizations in the world. Provides search and recruitment services to clients in every major industry, serving multinational companies on a global basis. With over 220 offices in Europe and Asia alone, the MRI network now exceeds 1,100 offices worldwide, making it the largest search company in the world. With a full range of Permanent Placement options ranging from Retained or Contingency Search to Contract Staffing and Recruitment Process Outsourcing solutions, Humana gives you the flexibility you want at the place you demand.